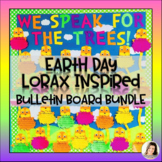 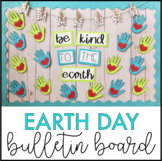 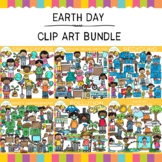 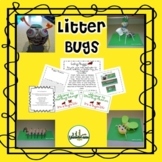 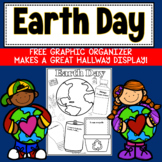 Create an AMAZING Earth Day Display with this Lorax Inspired Bulletin Board Bundle - the perfect companion lesson to use with Dr. Seuss' book, The Lorax. 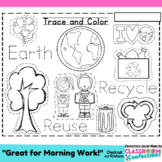 The Truffula tree-like templates include 8 differentiated writing formats to accommodate writing abilities from kindergarten through 4th grade! 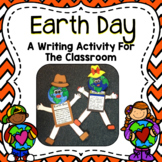 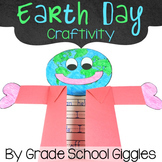 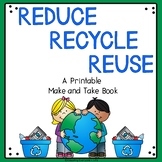 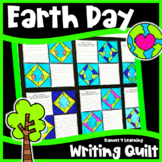 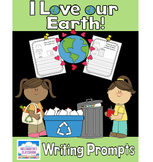 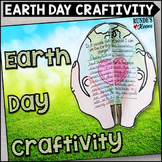 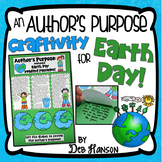 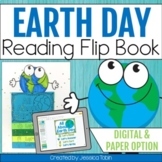 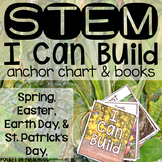 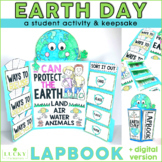 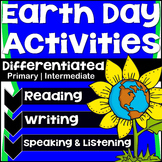 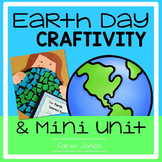 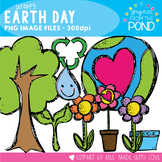 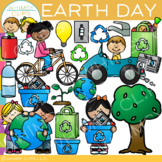 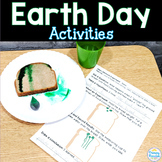 Earth Day Writing Prompts - I Love Our Earth!